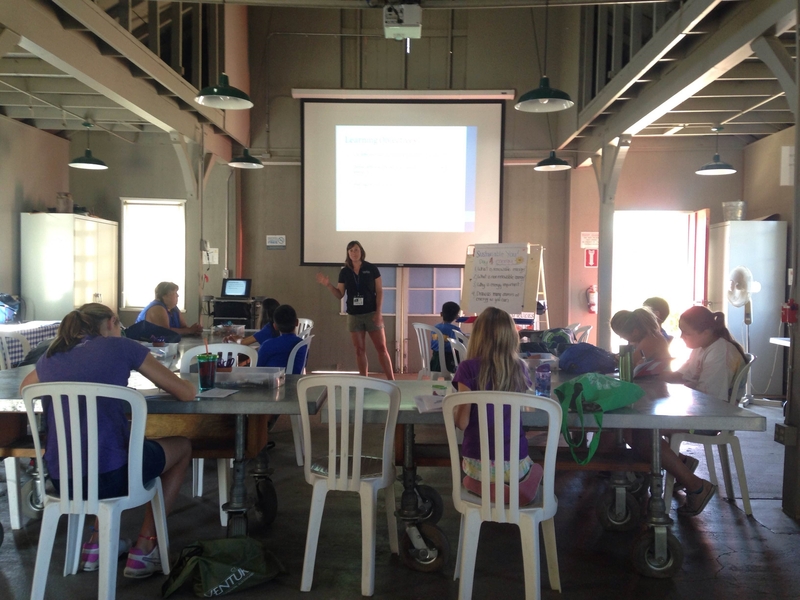 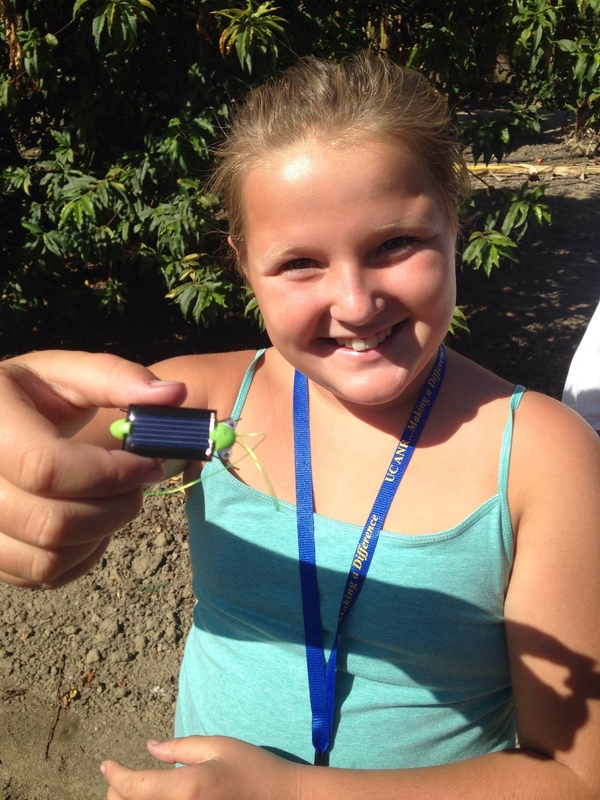 Today campers learned the difference between renewable and non-renewable energy. They investigated solar and wind. 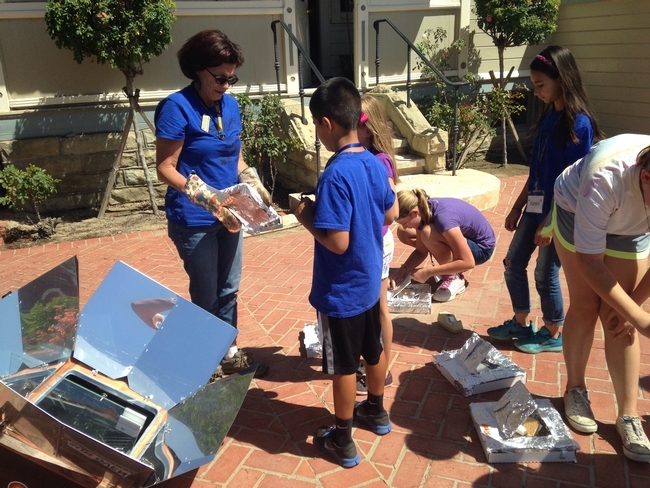 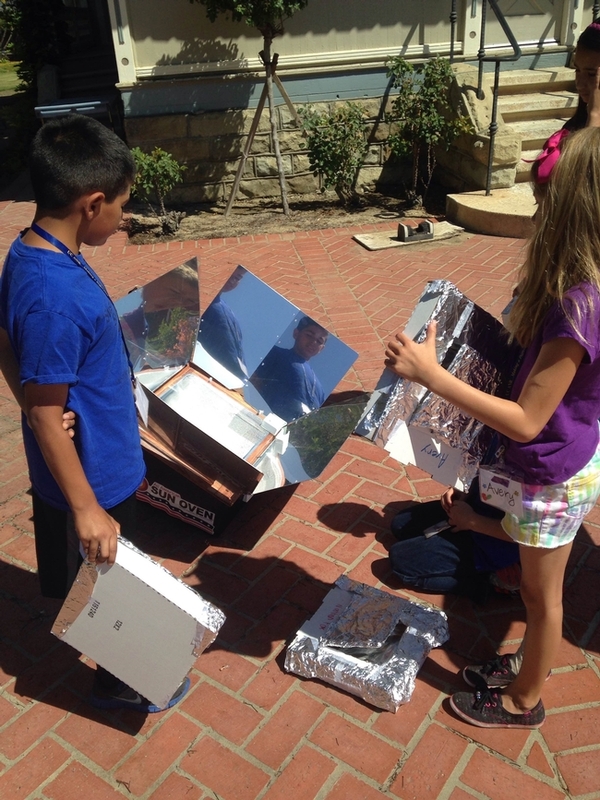 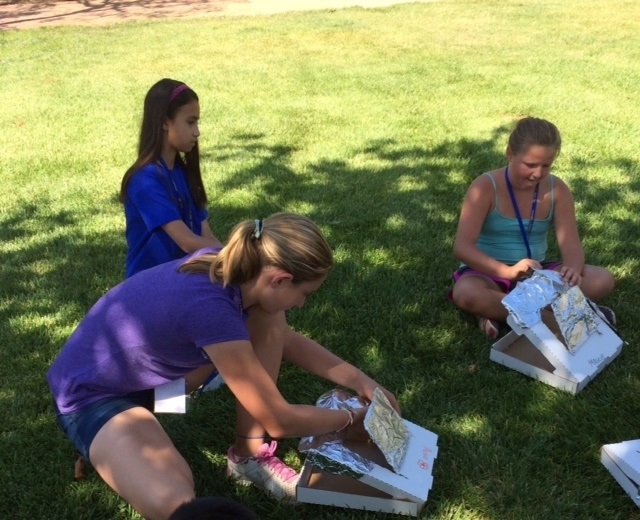 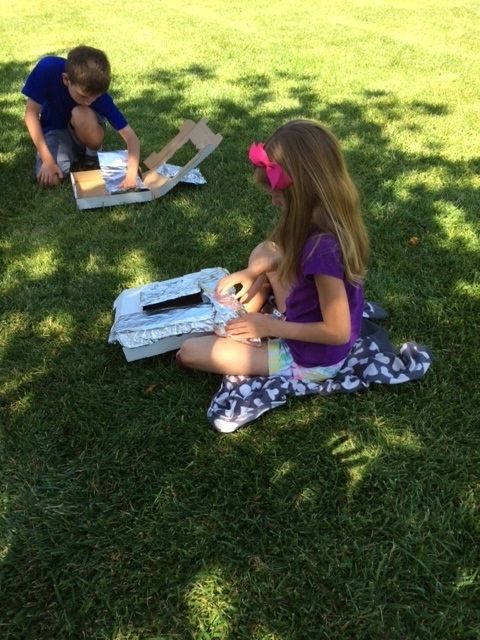 Baking in the solar oven, creating a personal solar oven and pinwheels reinforced principles covered in camp. 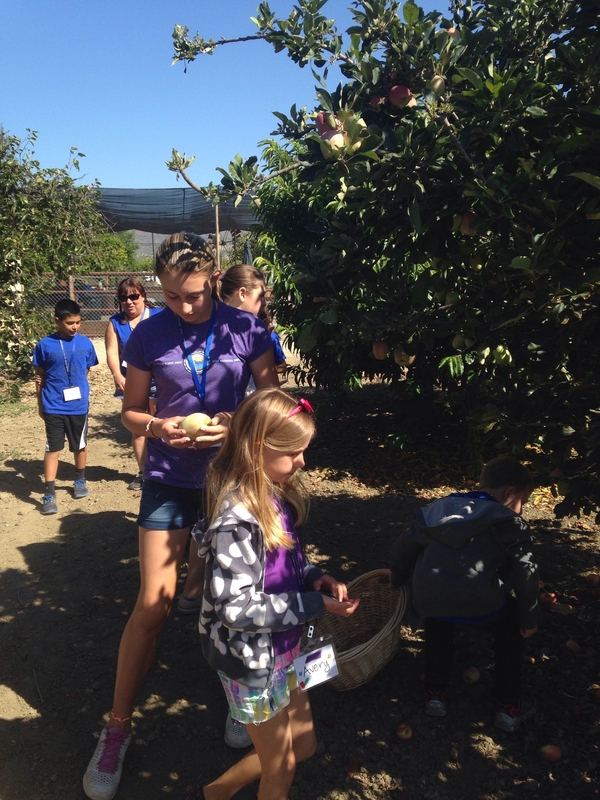 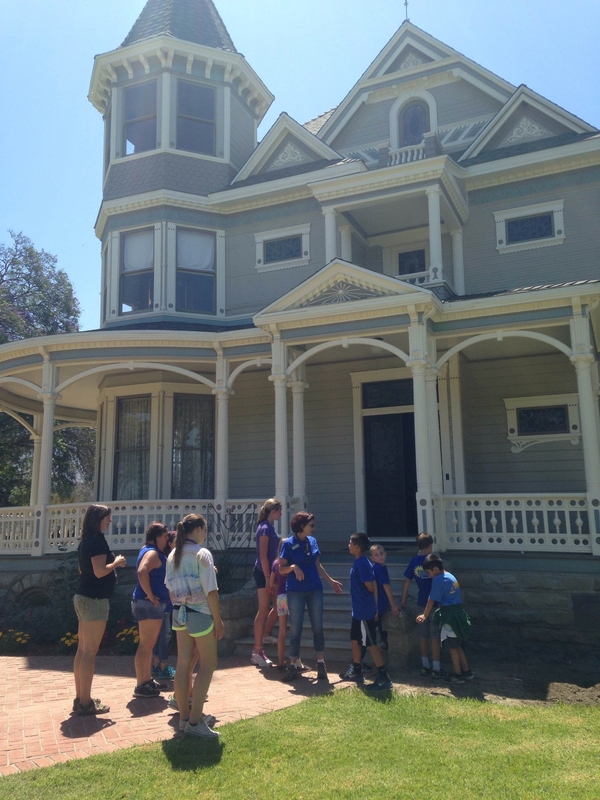 Other highlights were picking apples, touring Faulkner House and eating farm fresh strawberries harvested this morning.